This mod replaces the farmland block with the new Giacomo’s farmland block. The only difference from the old vanilla block is that the new block can be hydrated even with the wet sponge block. Will this block be compatible with crop growth introduced by Serene Seasons? Could you possibly add compatibility to mods like Biomes o Plenty? 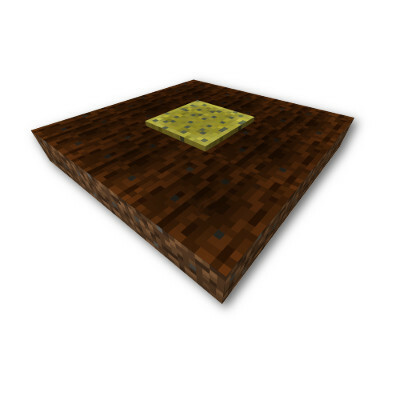 When you make farmland with different types of dirt, sponges don't hydrate them. Zacomat, I just want to say that I LOVE your mods. They all really enhance the Vanilla experience!